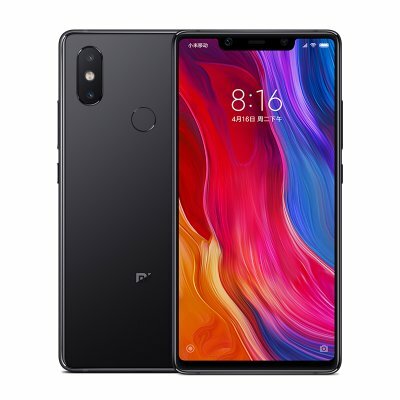 Successfully Added Xiaomi Mi8 SE Android Phone - 5.88Inch Screen, Octa Core, 4GB RAM, Dual Camera, Fingerprint, 4G (Gray) to your Shopping Cart. With the 147.28 x 73.09 x 7.5mm dimensions that is closer to the normal 5.2-inch screen size mobile phone body make you hold it smooth. And with 2.5D arc glass and the familiar arrangement of the and dual-camera make look so pretty. Thanks to AI support, the camera can recognize up to 206 kinds of scenes that can be targeted for real-time optimization and tuning. Because of this, in a daily shooting, we can save time and effort to achieve better results. There is a 20MP selfie shooter on the front that comes along with a soft light. Of course, it supports advanced AI algorithms that bring natural blur effect. Plus, this camera adopts AI Smart Beauty 4.0, which can provide an astonishing make-up effect with no efforts..